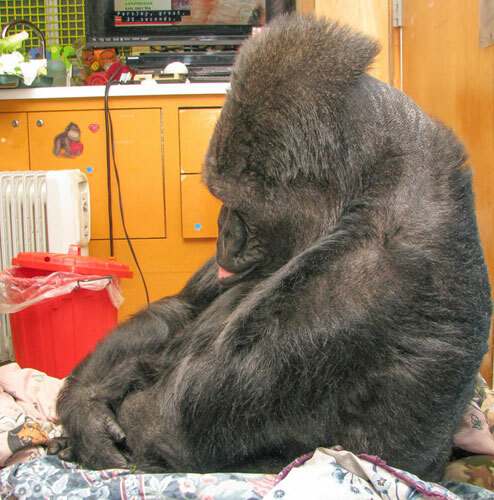 This entry was posted in Gorillas That I Miss and tagged gorilla, Gorilla Foundation, Koko, Robin Williams. Bookmark the permalink. ← Watching a dog trying to figure out blankets never gets old. 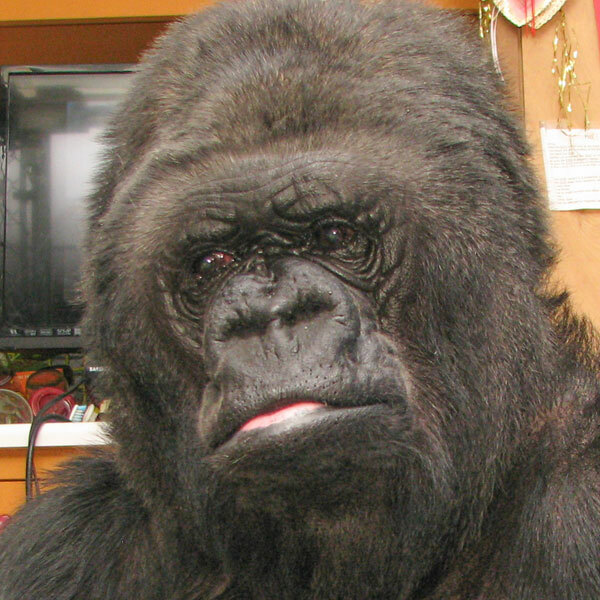 Looking to contact you regarding some mutual gorilla friends………need email address……hope this makes it to you.